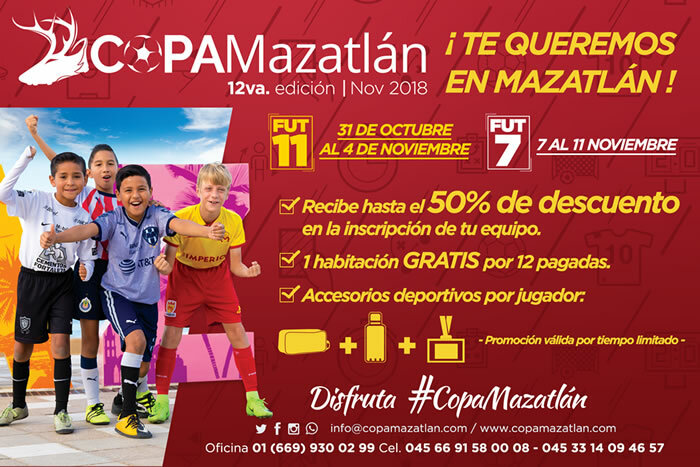 From November 7 to 11 the twelfth edition of the Copa Mazatlan Fut 7 will be held in the city of Mazatlan, Sinaloa, Mexico, where soccer teams of the youth, junior and free categories in both the men’s and women will compete to be crowned with as the champions of its category, facing teams from different parts of the Mexican Republic, the United States and Colombia. Copa Mazatlan is completely familiar sporting events so do not miss the opportunity to be part of one of the competitions with the highest call and competitive level in Mexico. 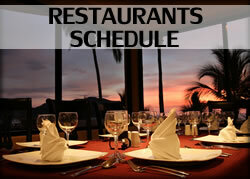 We wait for you in the Mazatlan Fut 7 Cup!